Dangote Sugar Refinery Plc has increased dividend pay out to shareholders for the 2017 financial year by 192 per cent to N21 billion, translating to 175 kobo per share from N7.2 billion or 60 kobo per share in 2016, in line with its resolve to deliver decent returns on investments. Speaking at the company’s yearly general meeting in Lagos at the weekend, the Chairman of Dangote Sugar Refinery Plc, Alhaji Aliko Dangote, said the company achieved a group turnover of N204.42 billion, showing 20.4 per cent increase over the comparative period of 2016. “With Profit Before Tax of N53.6 billion, showing 173 per cent increase over the 2016 and profit after tax of N39.7 billion, the board has recommended to shareholders for approval, at this meeting, the payment of a final dividend of N15 billion, being 125 kobo for the year ended December 31,2017.“The board had earlier approved the payment of an interim dividend of N6 billion, being 50 kobo per share. 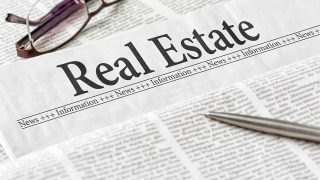 This brings the total dividends for the year under review to N21 billion,” he said. 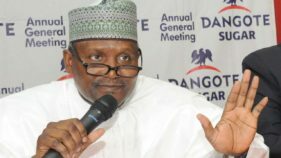 Speaking on the company’s backward integration project, Dangote said the firm has spent N121 billion on equipment, land acquisition, compensation to land owners, consultancy and related services.According to him, despite the major setbacks like flood, community relations issues and most recently, clashes between host communities and Fulani herdsmen that hampered progress, Savannah Sugar remained the only company producing sugar from own grown sugarcane in the country with over N30 billion spent to date.“Negotiations with the government and local communities in Kwara and Niger states on land acquisition processes are ongoing, in line with the backward integration sites,” he said. 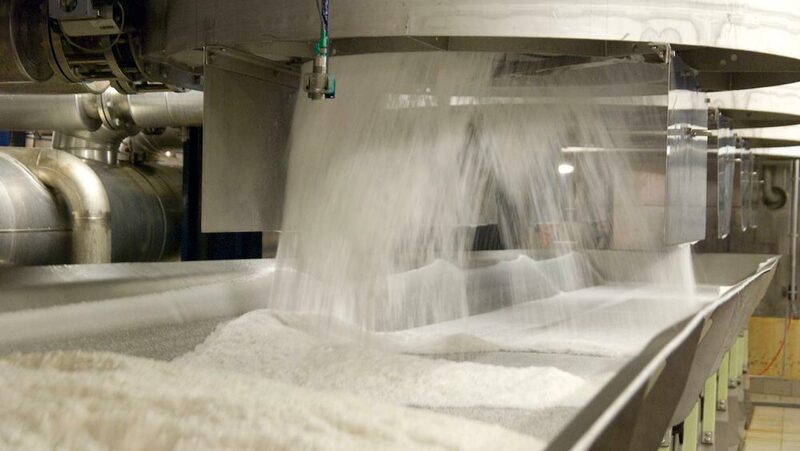 The Acting Managing Director/Chief Executive Officer of Dangote Sugar Refinery Plc, Abdullahi Sule, said the company would continue to pursue its target to achieve 1.08 metric tonnes of refined sugar yearly in six years and eventually, 1.5 million metric tonnes in 10 years.According to Sule, the focus of the company remains leveraging on its strengths to maximise every opportunity to generate sales, increase its market share and create sustainable value for all stakeholders. 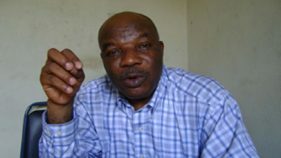 “Though the business terrain remains very challenging, we remain resilient in the face of the situation and are focused on increasing our market share and customer base as well as the creation of sustainable value for our stakeholders.“Our priority in the current year is the achievement of our Sugar for Nigeria Project goals and sustenance of our leadership position by improving efficiency and growing our markets,” he said.